Rhodesia is an order of mammals also known as rodents, characterised by two continuously growing incisors in the upper and lower jaws which must be kept short by gnawing. Forty percent of mammal species are rodents, and they are found in vast numbers on all continents other than Antarctica. The UK’s most Common rodents include mice, rats, squirrels, gerbils, guinea pigs, and voles. Rodents have sharp incisors that they use to gnaw wood, break into food, and bite predators. Most eat seeds or plants, though some have more varied diets. Some species have historically been pests, eating seeds stored by people and spreading disease. The first line of defence to is to stop rodents getting into your property. Look around the outside for gaps in the brickwork where Rats or Mice can enter. Poor workmanship around pipes, Rats and Mice are very good climbers and will look for easy access. Are your doors or windows left open for long periods of time, again Rats or Mice will take the opportunity to run straight in. We at Pest Guard North West can give you advice and carryout the proofing for you from sealing holes, Fly screen doors and window, seal areas around pipes etc. The Brown Rat is a predominant species of rat in the UK. 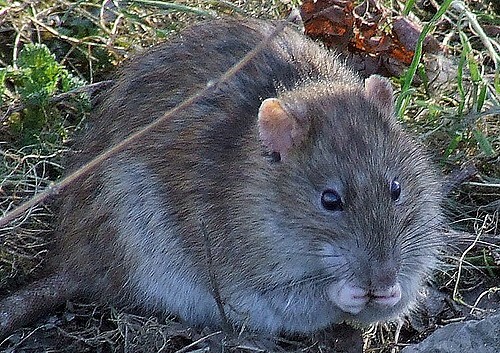 The rat poses a serious public health threat as they carry pathogens. The Brown rat will cause much damage to the fabric of the building and food stock. Rodents have two pair of enlarged continually growing incisors in the upper and lower jaws. 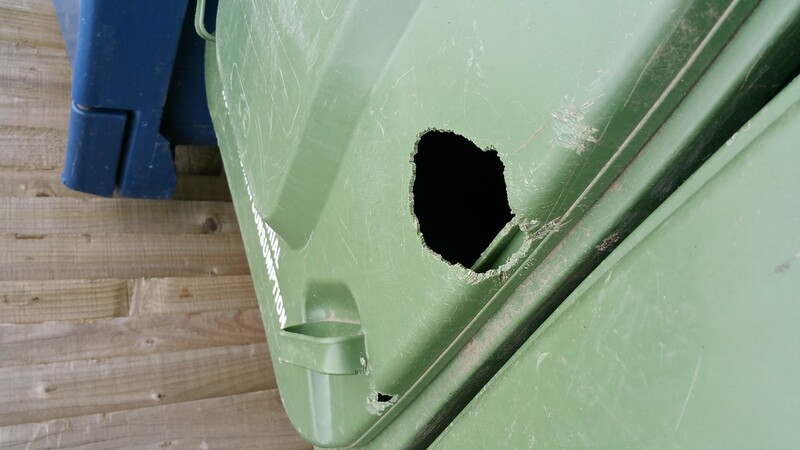 Rodents, given an edge on which to bite can, in fact, penetrate all types of wood as well as soft metals such as Lead and Aluminium . These pictures above show how much damage a rat can do! The owner of the property had been having problems with his electric cooker, it was constantly blowing a fuse. The electrician checked the cable and found a nest of rats in the kitchen roof. The owner was extremely lucky the wire did not catch fire. The owner was not insured for pests and the repair bill was thousand of pounds, a full house re-wire and a new kitchen ceiling.